24x 10 Oz. Approximate Yield per Case is 200 Servings if using 1 Oz. Popcorn Bags. 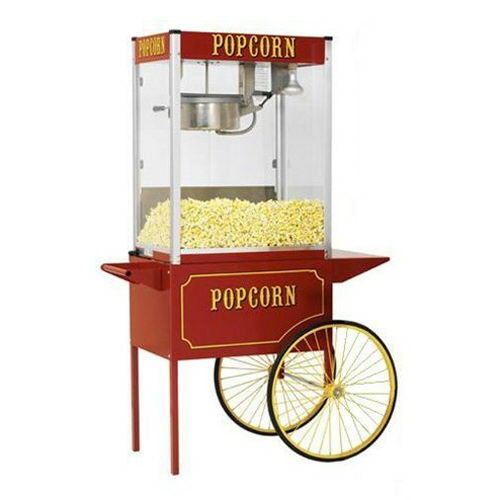 * Please call us for any questions on our popcorn machine 6oz kettle rentals in Dallas, Fort Worth, Arlington, Grand Prairie & DFW Metro Area.